John Travolta and Kelly Preston walked the red carpet at the 10th annual Living Legends of Aviation benefit Friday night in Beverly Hills. 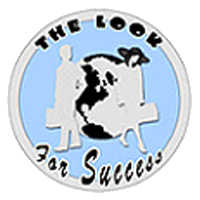 John Travolta is the official ambassador for the Living Legends of Aviation where legends and celebrities in the aviation world and people with an interest in aviation come together. The Living Legends of Aviation meet once a year to celebrate flight and to recognize the accomplishments in aviation. Sep - 26 | Posted by: KHL Staff | no comments. 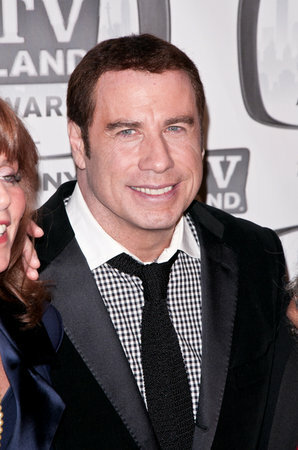 John Travolta was honored at the San Sebastian Film Festival receiving a second Lifetime Achievement Award. He received the first a week earlier at the Zurich Film Festival. 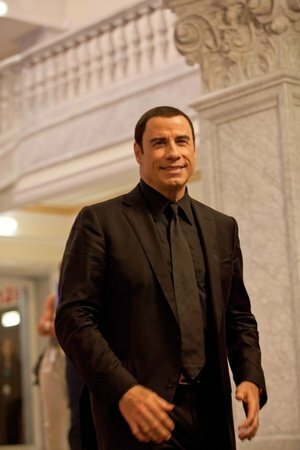 We have been enjoying John Travolta and his movie with his big debut in Saturday Night Fever then we loved him in Grease, Welcome Back Kotter, Urban Cowboy, Look Who’s Talking, Michael, Pulp Fiction, Hairspray, Wild Hogs, just to name a few and in his latest movie, Savages. Oct - 31 | Posted by: Barb Merryfield | no comments. Jan - 24 | Posted by: KHL Staff | 4 comments. Nov - 24 | Posted by: KHL Staff | no comments. Sep - 29 | Posted by: KHL Staff | no comments. Jun - 11 | Posted by: KHL Staff | no comments.